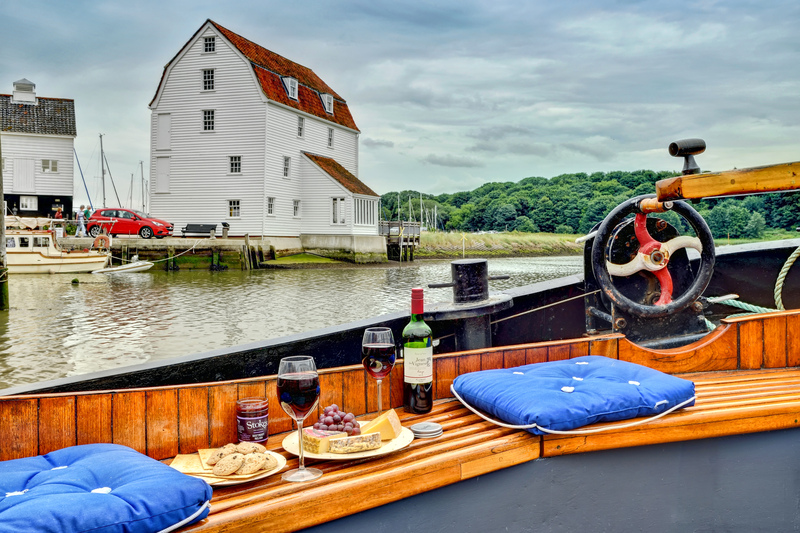 Dating back to the 1800s, Twee Gebroeders is a luxury dog-friendly Dutch sailing barge, moored on the iconic waterfront at The Tidemill in Woodbridge, Suffolk. 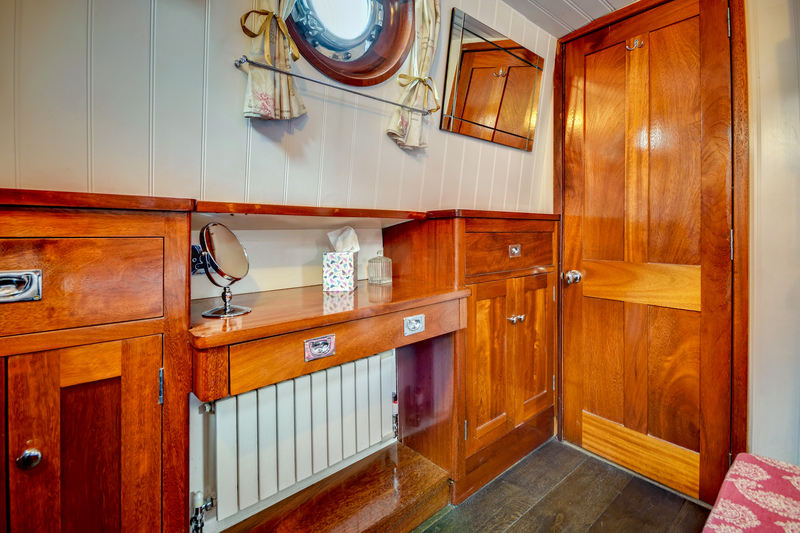 Having been lovingly restored in 2008, no original detail has been spared, with fabulous bespoke cabinetry crafted by a local furniture maker. 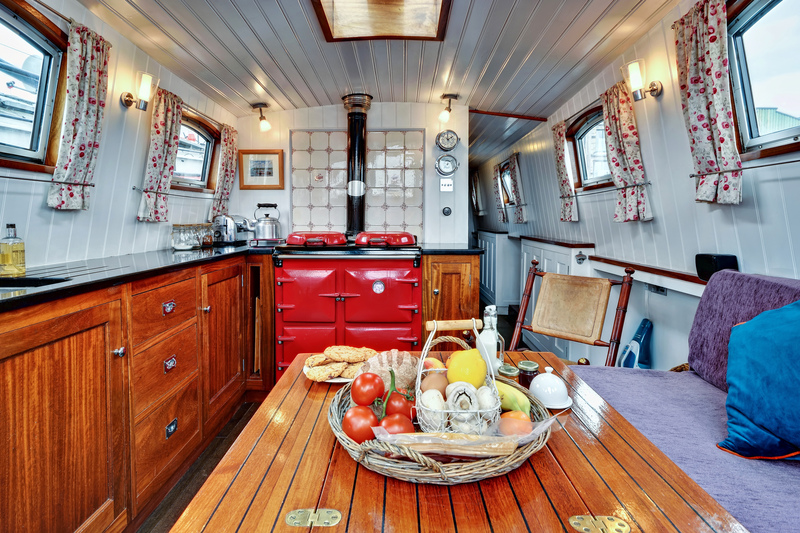 The showstopper has to be the beautiful cast iron oil fired range to keep you and your pet warm throughout your relaxing, floating holiday! 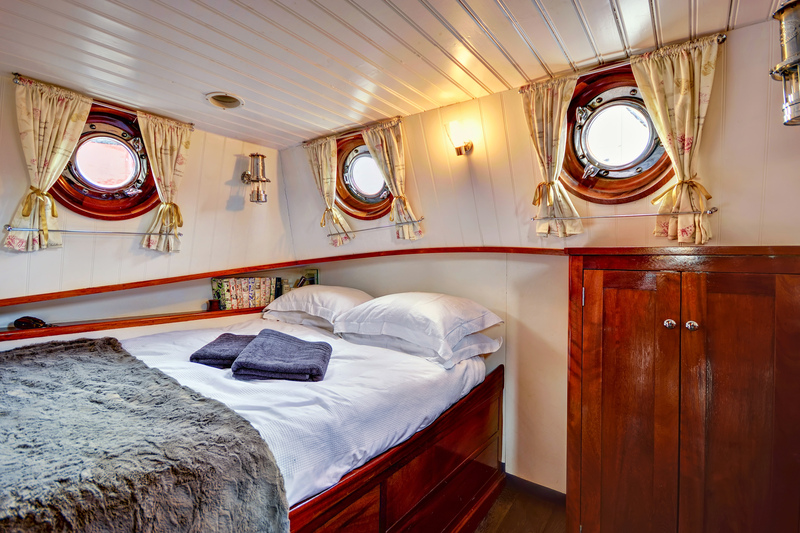 The barge presents double and twin cabin bedrooms, a cosy lounge and dining area as well as amazing river views, making this the perfect base for a couple or small family longing for a truly unique break with their four-legged friend. 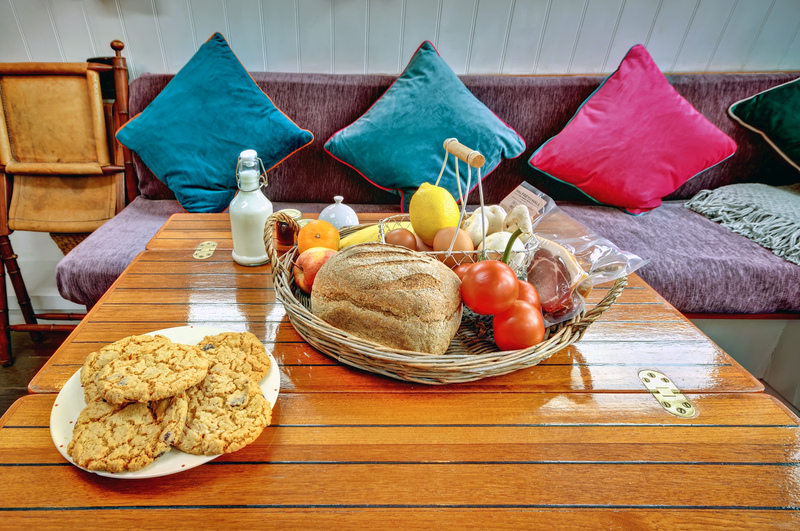 The barge presents an open saloon with a beautiful range cooker and outside there's a lovely open cockpit with teak seating to relax, unwind and enjoy the views of the river and the Tidemill. 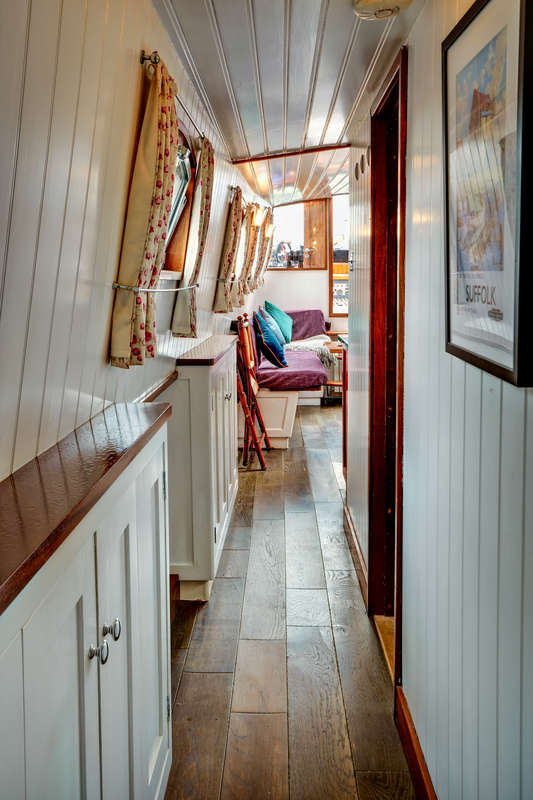 All of the bespoke cabinetry inside was hand-crafted by a local furniture maker. 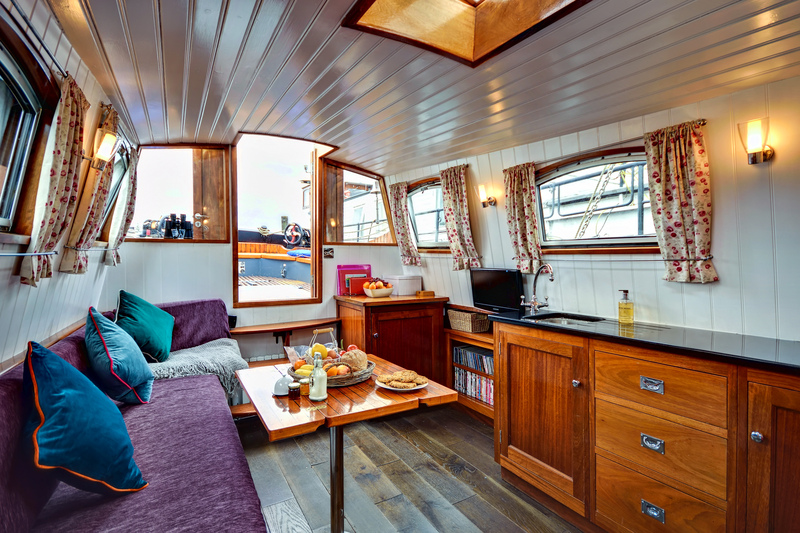 Having your pet with you wherever you go is the best part of a dog-friendly pet-away and this is no exception! 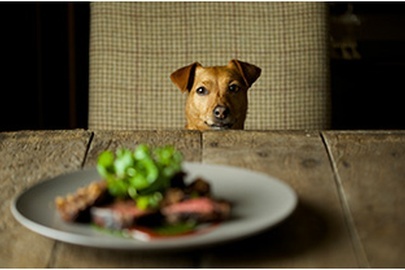 Dogs are welcome wherever you are, whether that’s making a delicious dinner or sleeping in your cosy bedroom. 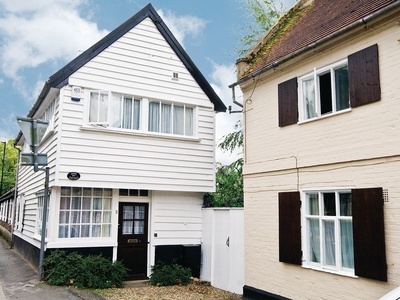 There’s also fabulous pubs and restaurants minutes away for you to try out! 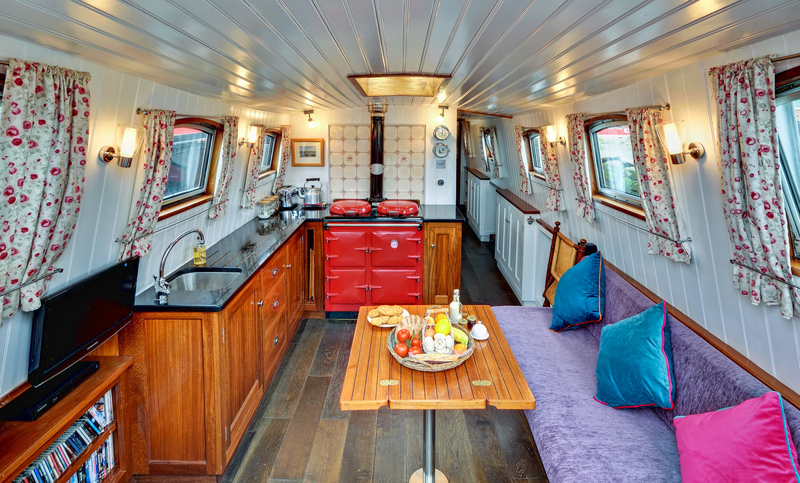 The waterfront and quayside is a colourful mix of vessels and barges. Take the best holiday snaps of your furry friend with a scenic background! 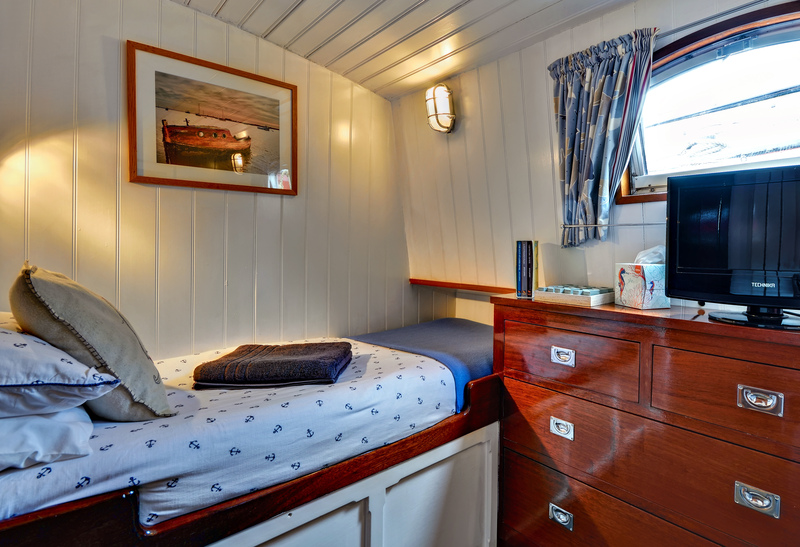 Perfect for a couple or a small family, the barge will comfortably sleep up to four people in two cabins with one double and one twin. 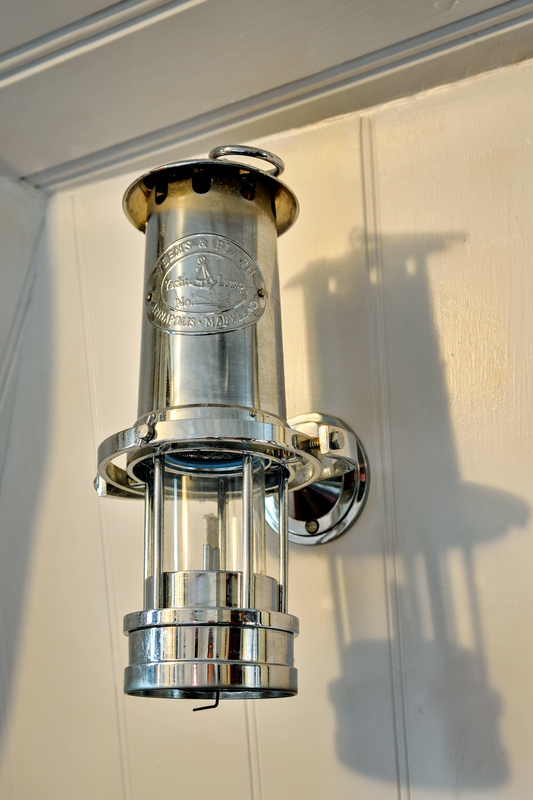 There’s a modern shower room with original beautifully crafted tiles, in keeping with the barge’s heritage. 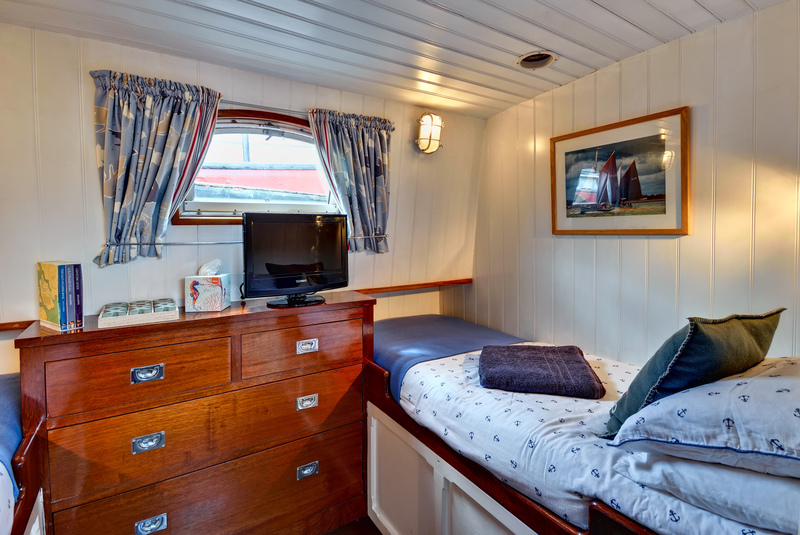 Settle in front of the TV with your canine companion for a cosy night in after exploring the fantastic surrounding area or sit out on the open cockpit and enjoy the views of the river. 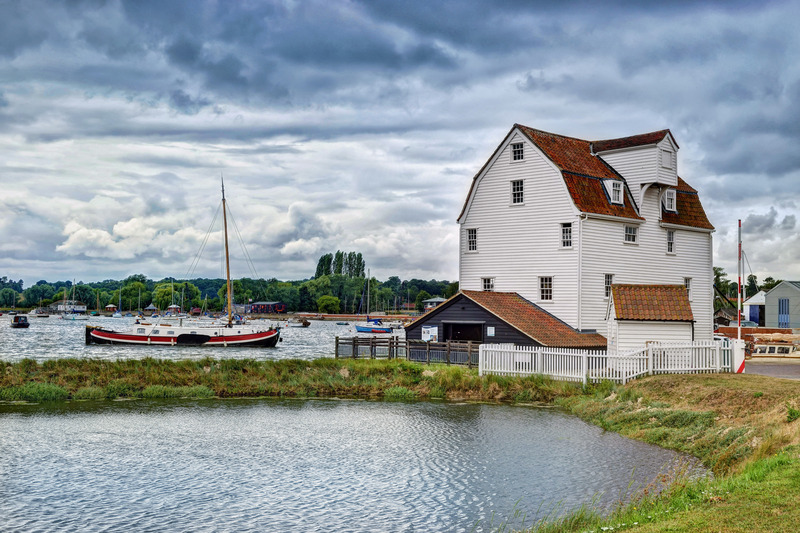 Woodbridge is a little town with a big personality where you will find plenty to see and do with your furry friend. 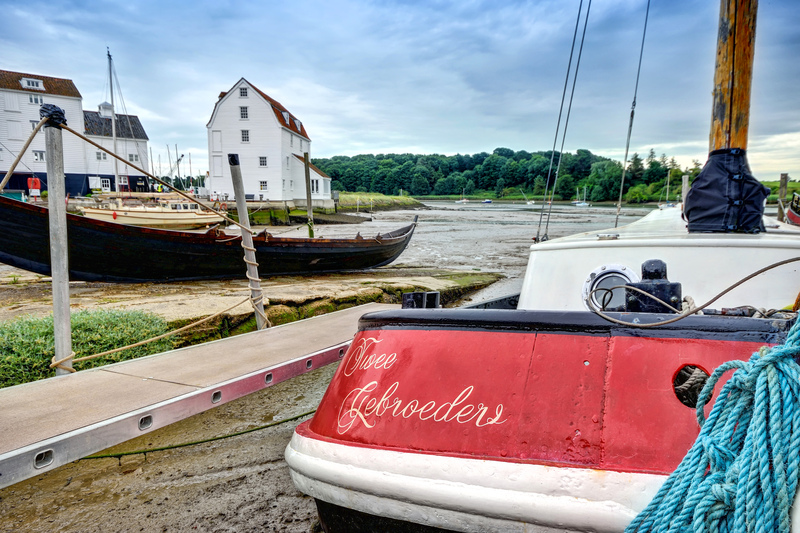 The Waterfront and quayside is a colourful mix of vessels from barges to sailing yachts presided over by the towns iconic Tidemill. 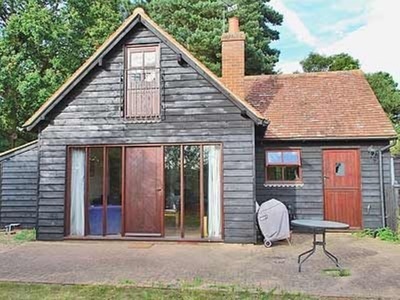 Step off Twee Gebroeders and you will find yourself in the impressive new ‘Whistocks’ leisure development built on the historic boatyard, with cafe’s and coffee shops a stone's throw away. 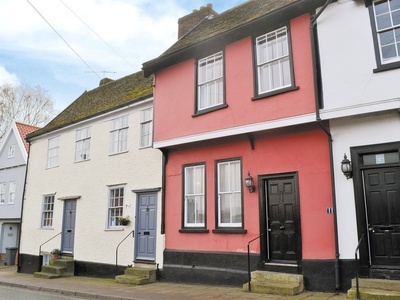 Explore the best of the British coast, with historic Orford and Aldeburgh within half an hour, or carry on up the coast to Dunwich, Walberswick and Southwold, all well worth visiting with your dog!